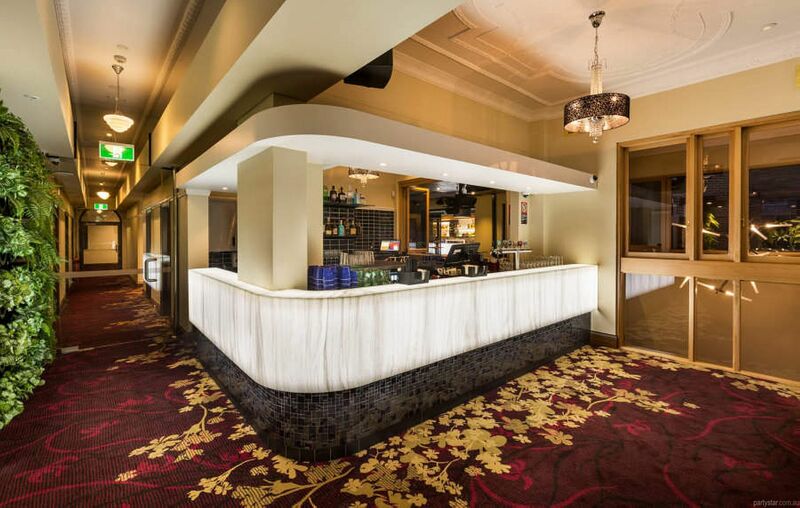 Ideally situated 10 minutes from Sydney's CBD, the iconic Crows Nest Hotel has been a North Shore late night and entertainment venue for over 100 years. They also host a great function. 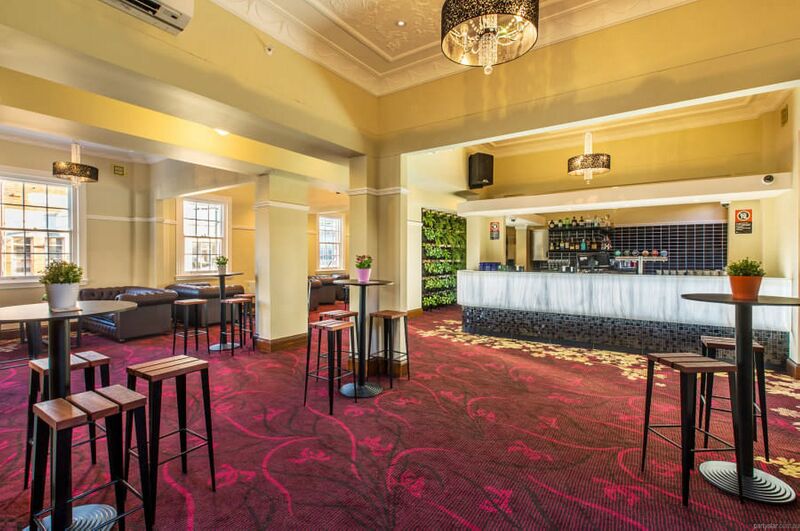 One Willoughby boasts a fully staffed exclusive bar, Chesterfield sofas and high tables with bar stools for entertaining in style. Party nibbles will be made in the venue kitchen and delivered fresh to your party. Smoking area: Direct access to an adjacent alfresco area.